We are so pleased to announce that our beautiful Talhenbont Hall has been featured on one of the top wedding blogs, Love My Dress! It’s not the first time our Elizabethan Manor House has attracted the attention of outside sources. We’ve been honoured to be mentioned in Vogue Magazine in their Top Marriage Materials list, and have also been thrilled to be featured in Tatler Magazine’s Top Venues list. Whether the media is print or digital, the impressions of our venue are unanimous. We’ve been praised for our stunning location, and of course the Hall itself. Pictures, of course, say a thousand words, and the feature can be found here on Love My Dress. We very much hope you’ll enjoy them. Do keep in mind that we have an upcoming Open Day which is taking place on Sunday, the 23rd of September. 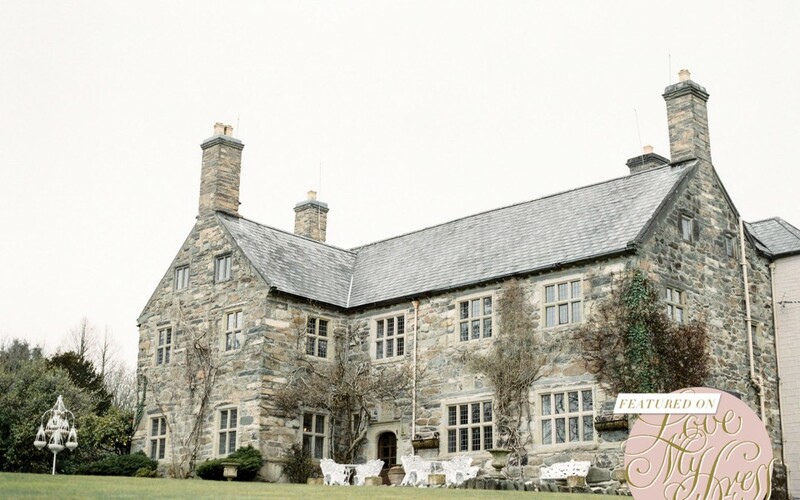 It will take place from 1:00pm – 5:00pm, and we’d be delighted to show you around the grounds and explain how we can make your dream wedding a reality in our beautifully appointed Talhenbont Hall. Register your interest below.